 Statistics Canada releases 2017 snapshot of MMJ industry — RMMI Corp.
Statistics Canada is the Government of Canada government agency commissioned with producing statistics to help better understand Canada, its population, resources, economy, society, and culture. A snapshot of the medical cannabis industry as of end of year 2017 shows the industry growing by leaps and bounds! And the growth in 2018 will be exponential: at the end of 2017 there were 55 licensed producers of medical marijuana (LPs). As of the date of this posting, that number has nearly doubled to 102! As of December 31, 2017, the industry employed 2,399 people. LPs had $788.6m in intended investment expenditures planned for 2017 (final numbers not available). Investments in structures accounted for over half of that amount. All of these numbers bode will for this small but burgeoning industry. We are excited to see what comes of the next snapshot, scheduled to be done in late 2018.